Outdoor Learning The Miserden Way! 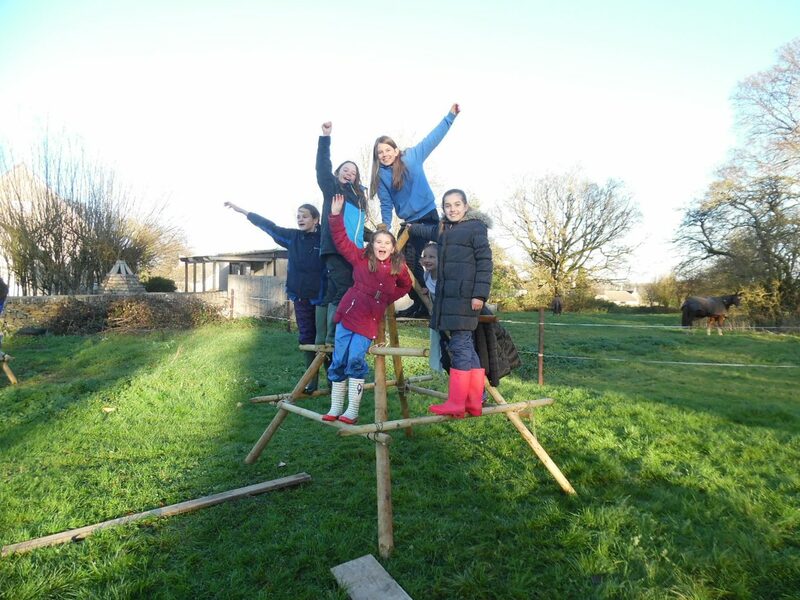 The children of Class 2 at Miserden Village Primary School were given poles and ropes and asked to make a frame for their group to climb on. After they had made their frames they had a chance to play on them and added extra planks and ladders. 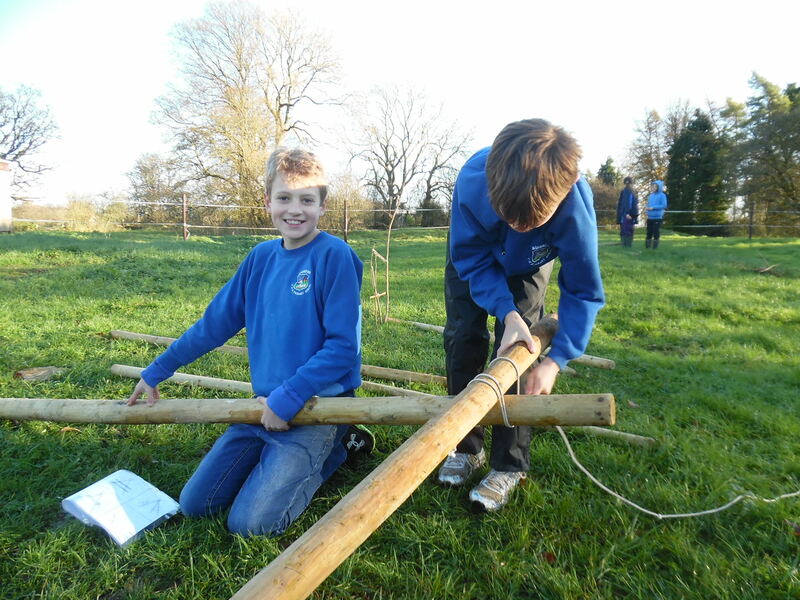 Some very impressive structures – practical outdoor learning at its best!